The overwhelming majority of meteorologists are upfront about their capabilities, not promising or suggesting that they can achieve more than the state-of-the-science. But there is a growing group of forecasting entities that are promising daily or weekly forecasts for weeks, months or a year ahead of time, even though such forecasting is not possible for both theoretical and practical reasons. They are embarrassments to my field and are the snake-oil salesmen of weather prediction. Before I describe the various long-term forecasting services, let me note that groups that do rigorous verification find that weather prediction skill for day to day weather fades out around 7-9 days. Theoretical studies suggest weather prediction (that is describing what is going to happen at some specific time) may not be possible past about 2 weeks. The reason for this has to do with the chaotic nature of highly complex systems like the atmosphere. We can never describe the atmosphere or its processes exactly and as a result forecast errors grow over time. Eventually the errors swamp the forecast. Although forecasting the exact weather at some point in time may not be possible more than a few weeks ahead, it may well be possible to produce useful forecasts of long-term averages over a region. The National Weather Service is trying to do this with their Climate Forecast System (CFS). Their forecast for the first week in January is clearly going to be completely in error (heavy rain is not going to happen to the southern NW coastal region). This doesn't give you much confidence for their extended range predictions! My colleague Nick Bond, Washington State climatologist did a study of the accuracy of the Old Farmer's temperature and precipitation forecasts. The bottom line: they are no more more accurate than flipping a fair coin. Other researchers have found the same thing. I don't think many people take almanac forecasts seriously, so I am not too concerned about it. But what really bothers me is that several weather firms are seriously pushing long-term daily forecasts as real products. 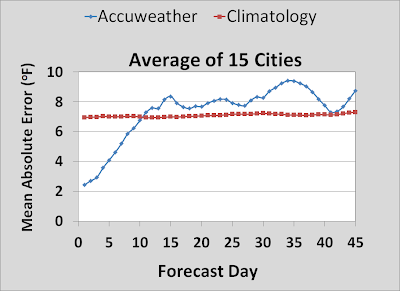 For example, Accuweather, the well known weather forecasting firm, started to provide 45-day forecasts this summer (see graphic). You can view these 45-day forecasts for free on their web site or mobile app. Here are the daily forecasts for the first two weeks of February for Seattle! Not very daring forecasts: high temperatures range from 43 to 45! Their icons for clouds also look like fish...but that is another matter. On their web site you will not find verifications, but it turns out some folks have done it for them. Jon Nese, an instructor at the well-known meteorology department at Penn. State, had his students verify the Accuweather forecasts over an extended period. The results for temperature are summarized below. A good way to tell whether you have any forecast skill is to compare your forecast errors to that of climatology...the average value for that day. 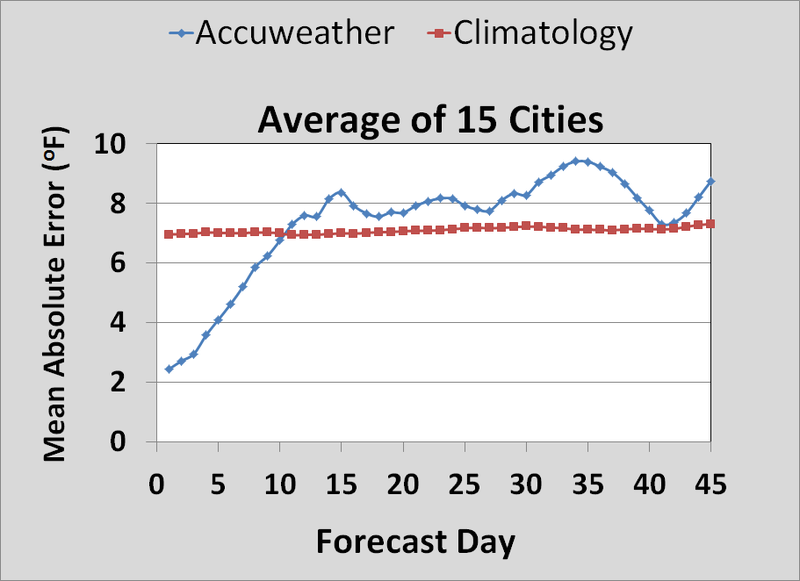 Accuweather does better than climatology for the first 9 days, but after ten days THEY ARE WORSE THAN CLIMATOLOGY! In other words, their customers would be better off just using the climatological temperatures rather than trust the Accuweather forecast. Any clams that Accuweather has long-term skill is uber snake oil salesmanship. And a profound disservice to my profession. Accuweather has a proud history as a national forecast firm: why throw away their reputation in this way? Their products are inconsistent with our knowledge of how forecast errors grown in the atmosphere, but that does not stop them from pushing it on consumers and businesses. To show you how problematic this forecast service is, let's check their predictions for the next month (see below). Wow...on January 9th the high will be 22 and the low about 15F, with the cold wave starting next Tuesday. I have checked reliable forecasting systems; nothing suggests this kind of extreme cold for Seattle. There will be cold air to the east of the coastal NW: I suspect they are using low-resolution model output even for the short-term. How about for the warm time of the year, late next July and August? See below. Only ONE DAY will get to 70F, making it perhaps the coldest August in Seattle history! Pretty sad. Folks such as WeatherTrends360.com and the rogue group at Accuweather are not only undermining their reputations but are diminishing the credibility of the weather forecasting profession. 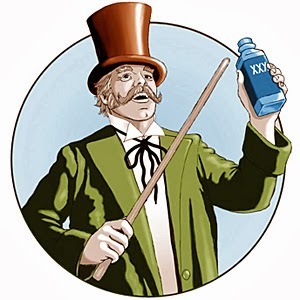 Is providing forecasts you know to be inaccurate any different than selling magical elixirs that you know can't provide the promised cures? I will let you decide. 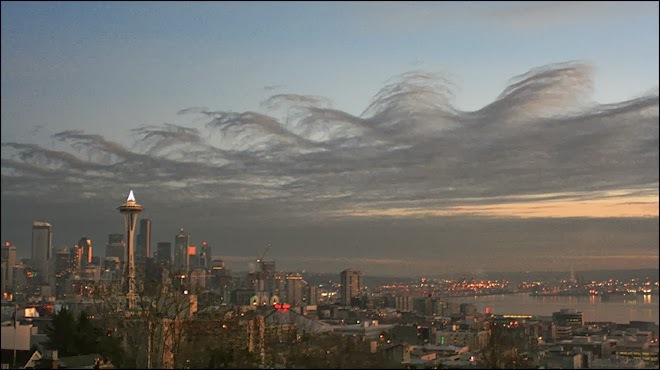 On Christmas Day around 4 PM, a number of you in Seattle reported seeing a strange cloud pattern in the sky. One so remarkable that the emails and smartphone images flooded in to your poor weather reporter. The clouds looked like breaking waves on a beach...let me show you a few. Others blogs have also noted this clouds, including Scott Sistek KOMO Weather Blog. On that blog, he had a very nice picture taken by Dan Magden. Now the origin of such beautiful, wave-like clouds is no stranger to meteorologists. 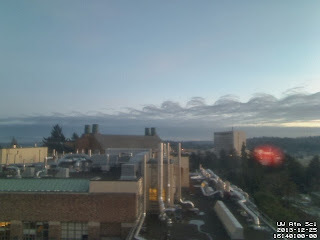 Known an Kelvin-Helmholtz Instability (KHI) clouds, they occur when the horizontal winds changes relatively quickly in the vertical, something we call vertical wind shear. An objective criterion to tell us when such instability formsis dependent on both vertical wind shear and vertical stability (the tendency for air parcels to be displaced in the vertical). Too much vertical stability and the breaking wave motions don't occur. Too little stability, and not enough shear can build up to produce these circulations. And, of course, you need the atmosphere to be close enough to saturation to get such clouds. If you look at the photos above you will notice, that many of the waves are breaking to the left, but some...on the right hand side...seem to be breaking to the right. This seemed really strange to me and to a number of you. I had never seen this before. Perhaps it is just an illusion. So let's play detective a bit. How high were the clouds? Looking at probably the closest airport to the action (Boeing Field), the reported cloud base was 6000 ft, which seems reasonable from the pictures. What were the winds and temperatures aloft at that time? Well, we have some good luck...an aircraft landed at Seattle-Tacoma Airport during the previous hour (3:20 PM) and took atmospheric measurements. Here is the sounding from the plane. Heights are given in terms of pressure: keep in mind that 850 represents about 5000 ft and 700 about 10,000 ft. Blue is wind speed and white is temperature. In the area of the wave clouds the winds were from the west, with little change in direction. There is modest wind shear in that layer (increasing from roughly 7 meters per second at 5000 ft to 12 meters per second at 10000 ft). Roughly double winds in meters per second to convert to knots. So in the layer of the clouds the wind was increasingly westerly with height, which should tend to shear the waves to the east as we see for most of the clouds. But why did some of the clouds on the western side of the line appear to shear in the opposite direction? Perhaps the winds over the western part of the Sound were different aloft. But we don't have any observations there. But wait, we do have our very high resolution WRF model. Here are the winds forecast for 4 PM at 850 hPa (again around 5000 ft) for the central Puget Sound from that model. The winds do appear to shift across the Sound to an easterly direction there..you can see the winds splaying out over Seattle. The winds above the airport are much more westerly. So one speculation is that there was a layer of opposite shear west of the city and that produced the opposite cant of the waves there. But if there was a reversal of the shear, I can not see how there would be a continuous line of the wave clouds. So that supports the illusion theory. And if you still hunger for more clouds, click on this wonderful cloud video produced by Greg Johnson. It even has music. 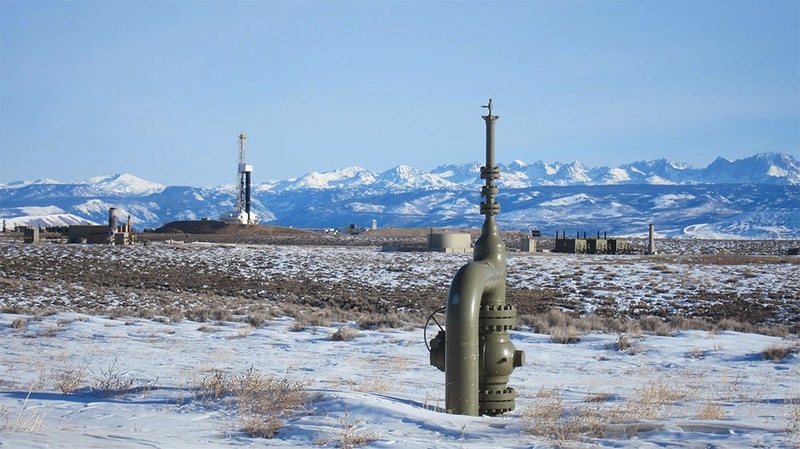 UW Professor Becky Alexander has established a page on the Microoryza crowdfunding web site that outlines her project to understand why natural gas fracking often leads to high ozone values over snow (go here to see it). If you want to learn more about this important project and how you can help it happen, check out the web site. 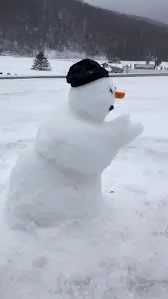 Snow is nature's refrigerator. 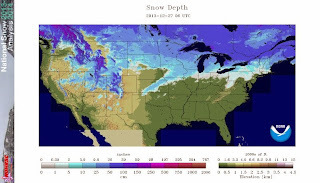 In fact, in places where snow can fall, record cold temperatures inevitably occur when there is snow cover. You want to see snow's profound impact on surface air temperatures? Here is an analysis of surface temperature at 6 AM PST today. Cold temperatures in Canada and over the Rockies, but do you see the strange triangular tongue of cold temperatures extending from the Great Lakes towards Kansas? What could that be? Here is the answer! The next image shows you the national snow depth analysis produced by NOAA. You see the triangular tongue of snow that is positioned over the cold area? Let's take a look at a high-resolution NASA MODIS satellite imagery from yesterday. You can clearly see the bottom part of the white triangle is snow (can make out the terrain features). The white stuff to the north are clearly clouds. Going back to temperatures, here are the minimum temps last night over the region. Teens in the snow triangle, but 20s surrounding it. 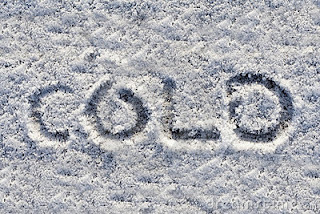 So why does snow produce cold surface air temperatures? And remember surface air temperatures are measured at 2 meters above the ground level. First, snow is highly reflective, allowing it to reflect the warming rays from the sun back to space. Second, snow is a very good EMITTER of infrared radiation, much better than the atmosphere. Such emission of infrared radiation to space produces substantial cooling...think of a refrigerator coil at the surface. OK, so snow prevents the sun's rays from warming and snow cools by emitting infrared radiation. But there is more. Snow is a good insulator. The ground and particularly the subsoils can be relatively warm. So the snow prevents the conduction of heat from below. That contributes to cooling. And finally, if air temperatures get above freezing, melting snow stays at 32F until it gone. There is a wonderful Northwest example provided by Lance in the comments below: the very low temperatures experienced in Eugene, Oregon earlier this month. Here are the minimum temperatures on the morning of Dec 8th. Eugene is amazingly cold (-9F), while Portland was a balmy 12F). What was the difference? SNOW. Here is the MODIS satellite image from the day before. Little or no snow around Portland, but you can see snow over Eugene quite clearly. And the -27F observed in Redmond, Oregon that morning...over snow, of course. So if you want cold temperatures you want snow on the ground. When Will the Western Snow Drought End? 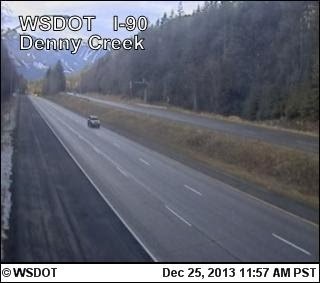 There is no skiing at Snoqualmie Summit. The Hoodoo, Willamette Pass, and Mt. Ashland ski areas in Oregon are not yet open. The WSDOT cams at Denny Creek and Hyak, on the west and east sides of Snoqualme Pass, tell the sparse-snow story well. Looking at a map of snow-water-equivalent (or SWE), the amount of water in the current snow pack, tells the story. The Washington Cascades have about 50% of normal, while in Oregon the snow pack is about 25% of normal. The snow in the Sierra Nevada is no better, running about one-third of normal. For those enjoying alpine and nordic skiing, sledding, or snow fun in the mountains this is not a good year. And let me be frank up front: meteorologists did not expect this situation. This is neutral year (neither El Nino or La Nina) and we had no reason to expect snow-drought conditions. The reason for the lack of snow is clear: a lack of precipitation associated with a highly persistent ridge over the eastern Pacific (see my previous blog on this). Here is the percentage of normal precipitation for the past 60 days. Lots of California and parts of the NW have received LESS THAN 25% of normal. A number of climatological stations in California will have their driest year on record in 2013. Those are major records to break. Another way to look at this drought is to find exactly how much precipitation we have missed. How many inches of precipitation below normal? (see graphic) Most of northern CA through western Oregon/Washington are down 8 inches or more, with some twice that. So the question you all have is naturally is this: will this snow/precipitation drought end soon? And my answer is a depressing one: very little is going to change for the next week or so. Here is the precipitation predicted by the UW WRF model for the next 72 h. Dry in Oregon and California and just some light precipitation over northwest Washington State. The next 72 hours, which gets us to the end of the year? Same thing. Other models (e.g., the European Center, UKMET office) are consistent with this picture. Persistent ridging over the eastern Pacific is pushing weather systems into British Columbia and southeast Alaska. Perhaps Baker will get a bit of freshening and Whistler even more. The National Weather Service also runs their models out several months as part of the Climate Forecasting System. Here is the predicted difference of precipitation from normal (called an anomaly) for January through February. Pretty much the same story as described above--very dry in California, dry in Oregon and a mixed bag in Washington, while BC is wetter than normal. Of course, the skill of the monthly forecasts is far less than the one-week predictions, but at this point the long-range view is not favorable for NW snow accumulation in the mountains. The implications in California are very serious if these forecasts are correct. The only bright spot for CA is that the snow pack is decent now in Colorado, eastern Nevada, and in Utah, so hopefully the Colorado River flows, which are an important water supply for parts of CA, will be near normal. There is an important atmospheric mystery that needs to be understood, quickly. 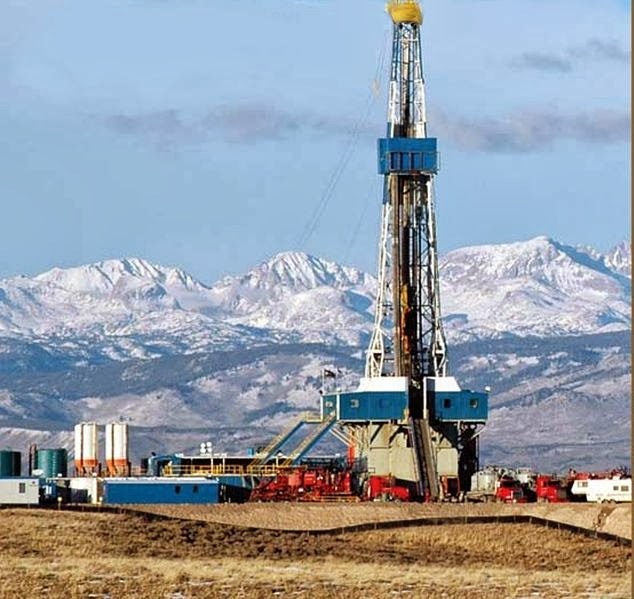 As many of you know, natural gas fracking has become widespread across the United States and is now a major source of natural gas used in heating, power generation, and other applications. 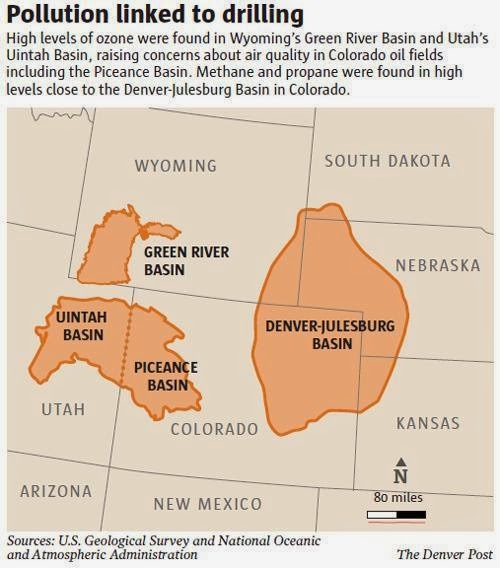 Such fracking injects chemicals and sand under high pressure to produce cracks in unerlying rock strata, with the sand keeping the pores open to allow the escape of large quantities of natural gas (methane). And now the mystery part. In regions where fracking is being done, some quite rural, extraordinarily high ozone values are being observed. And such ozone values have been particularly elevated over regions of snow. But why? And let's remember that ozone, while wonderful protection from ultraviolet radiation when concentrated in the stratosphere, is NOT your friend near the surface. Ozone is a powerful lung irritant that contributes to asthma and other breathing disorders. High ozone values can also lead to heart disease and premature death and can greatly damage plants. 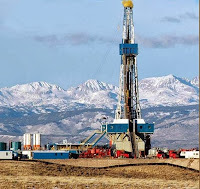 So it is very important to understand why fracking is associated with high ozone values, why snow is important, and what we can do to mitigate such ozone production during fracking operations. Now the basic chemistry of ozone production provides some clues of why fracking is a big contributor. Ozone near the surface is generally associated with three contributors: solar radiation, nitrogen oxides (often produced by combustion), and volatile organics (including methane, isoprenes from plants, and petroleum products). We are now learning that fracking operations leak a large amount of methane into the atmosphere, so you have the volatile organics. Many fracking operations are in fairly dry locations (e.g., Utah, Wyoming, Colorado, Oklahoma, Texas) with lots of solar radiation. And all the cars, trucks, and machinery associated with fracking produce nitrogen oxides (and there are some natural sources as well). But why is snow a contributor? One can speculate. 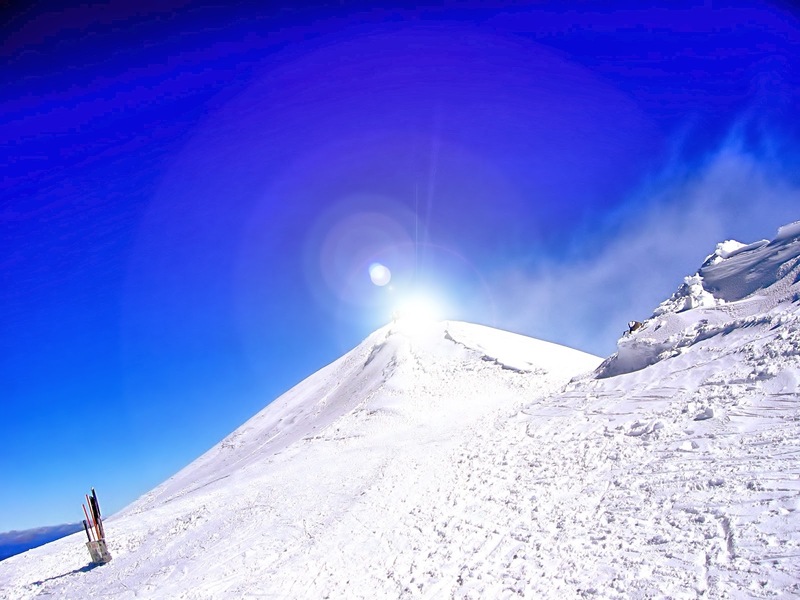 Snow reflects solar radiation, so with snow the lower atmosphere can get a lot more ultraviolet radiation from the sun's rays coming down directly and reflected off the snow (that is why we need sunglasses while skiing on a bright day). 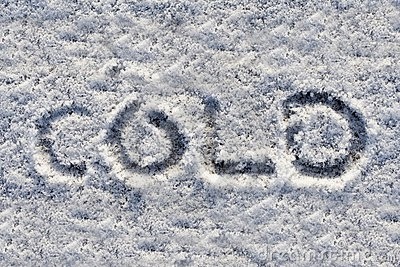 And snow can act as a catalyst, a substance that encourages a chemical reaction, in this case the production of ozone. 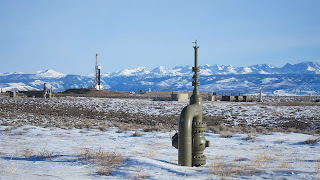 A fellow professor in my department, Dr. Becky Alexander, would like to go into the field next month with graduate student Maria Zatko, to investigate the snow/fracking/ozone connection and she needs your help. Let me explain. A scientific field program is now planned from Jan. 13 – Feb. 7 in Utah's Uintah Basin, a major location of fracking operations (see map). A central question is the source of the nitrogen oxides (we know where the solar radiation and volatile organics are coming from). By taking air samples and by measuring the amount and type of nitrates in the snow, Dr. Alexander and Ms. Zatko, hope to unravel the mystery. The only hitch is lack of funding to secure the samples and analyze them. But there is a way: crowdfunding. If you remember, last year I noted that Dr. Dan Jaffe needed funds for a study of the effluent and coal dust coming off of coal trains, and noted the potential for contributing on the Microoryza web site. Many of you responded and he secured the full $ 20,000 that was needed. The research was undertaken and completed ...research that is now in review for publication (I will report the important results of this work in a future blog). Dr. Alexander has established a page on the Microoryza web site that outlines her project (go here to see it). In total, she is trying to raise $12,000. Please consider donating to this effort. The problem is a serious one and amount of funding required is very modest considering it societal importance. 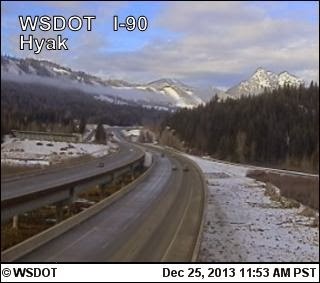 And no, western Washington will not have a white Christmas...sorry. This week's snow event brought a lot of talk about snowy and icy roads and the associated dangers. But there is a very positive and important story that the media has given very little attention to: that our local roadways, and particularly the more traveled ones, are immeasurably safer today than a few decades ago when snow and ice occurs. And as we will shall see a lot of credit goes to the Washington State Department of Transportation (WSDOT) and forward-thinking localized DOTs like Seattle's (SDOT). I got a feel for the issue when I arrived at the UW as a young professor during the 1980s. Quite regularly I got calls from local attorneys....some from the private sector, some with the State or local government... asking for help with cases dealing with weather. I quickly learned that the overwhelming majority of these forensic meteorology cases dealt with automobile accidents on icy roads. A quick check of the State's accident data base indicated that thousands of accidents and dozens of deaths each year were associated with icy roadways. 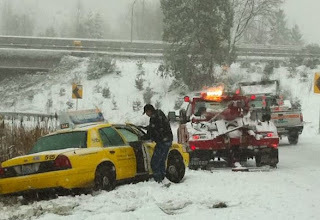 In fact, it became evident that icy roadways were the number one meteorological cause of death and injury in Washington State. Not flooding, not windstorms, not tornadoes, but icy roads. As I finished more and more cases, an interesting issue became apparent: although many of the accidents were associated with poor driving (generally excessive speed during icy/snow conditions), many were associated with inadequate responses of Departments of Transportation. Many plow/sander drivers were inadequately trained (for example, not understanding that bridges ice up first), weather information on or near key roadways were lacking, and equipment/personnel were often inadequate. Injured parties were winning huge settlements from the State and local DOTs. We could do better...muchbetter. Perhaps the most notable example of a very inadequate response to snow and ice occurred in Seattle during December 2008. What happened was close to criminal: avoidance of salt, rubber tipped blades on plows, pushing the snow into the center of the street, among other sins. Much of Seattle was impassable. Rutted, ice-clogged roads certainly cost the city hundreds of millions of dollars, large numbers of accidents, and unnecessary accidents and injuries. My friends at WSDOT shook their heads when I asked them about the city's response. Mayor Nickels lost his job as a result. Seattle December 2008: A terrible tragedy was narrowly avoided. But the situation today is extraordinarily better today and I would like to tell you how. During the 1990s WSDOT put substantial efforts into improving their ability to deal with snow and ice. They began installing large numbers of weather sensors along major state highways (see map), part of the Road Weather Information System (RWIS) and created real-time web pages with weather information. A better educated WSDOT workforce also began a program of pre-treating roadways surfaces with chemicals such a magnesium chloride, to prevent ice formation or to insure that ice does not bond to the roadway surface (and thus is far easier to remove with plows). 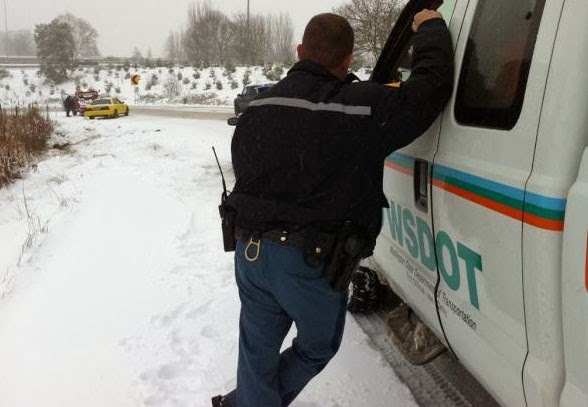 It is clear that WSDOT's efforts have reduced the number of ice/snow-related accidents on major highways, certainly the number of legal cases on this subject has dropped (and I am include other meteorologists who do this kind of consulting as well). In Seattle, the changes in the management of roadway ice/snow have been revolutionary. Mayor McGinn (for obvious reasons!) dedicated substantial resources to ensure that the city would not be crippled by modest snow, as it had been in 2008. He started by hiring a first rate management team as SDOT, folks that had deep experience with snow/ice management. The amount of equipment was substantially increased and the decision was made to use salt when needed to melt roadway snow/ice. Snowplow blades were unsheathed and aggressive pretreatment was inaugurated to prevent the unremovable ice of December 2008, and large stockpiles of sand/salt/deicer were acquired. 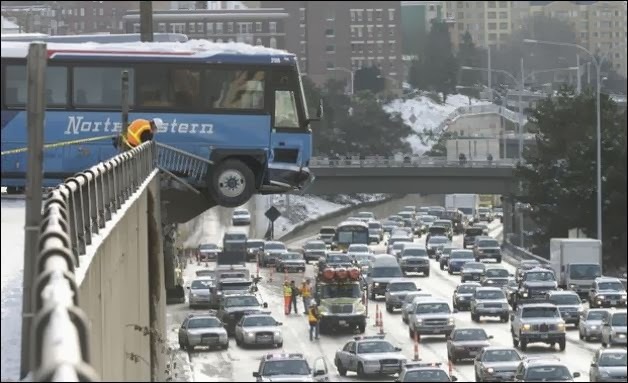 Furthermore, the City put temperature sensors into critical Seattle roadways and supported the development of the SNOWWATCH web site, which brings all the snow-related weather information together for its effective use by city maintenance personnel and Seattle residents (below). The Seattle Times was so impressed with the city's response to the January 2012 snow event that it provided positive coverage (which it rarely did for any of Mayor McGinn's activities). Whatever you think of Mayor McGinn, he left a legacy of greatly improved capability and responsiveness to snow events. The city's new approach to snow and ice removal, and particularly the use of salt, has gotten national attention, including great praise from the famous SALT GURU (click on image below). Both WSDOT and SDOT did very well with last Friday's "snowstorm", with only minimal disruptions on major roadways. When you couple the far better maintenance/response regarding our roadways during ice/snow situations with the improved safety of the new generation of cars (many of which have vehicle stability control with substantially reduces the changes of skidding), vehicle-related accidents related to snow and ice have clearly dropped. There will always be folks that drive too fast for conditions and get nailed. But improvements in prepared our roadways for snow/ice events and the professional responsiveness of WSDOT/SDOT and others should be acknowledged and appreciated. Not only are lives saved, but the economic value of such efforts are huge, far eclipsing their modest costs. Friday Snow: Do the Models Have It Right? Snow for the Morning Commute? Homeward Commute Weather: No Problem. Snow and Freezing Rain Tomorrow?